Shura Advertising provides complete solution for all your graphics, designing and branding requisites, including fabrication designing in Dubai. Be it an office structures, shop or retail interiors, commercial place exteriors, events, exhibition, marketing and promotional campaigns or a window theme – Shura helps you get sorted. We at Shura Advertising are confident to provide you the best designing quality at the least price possible. 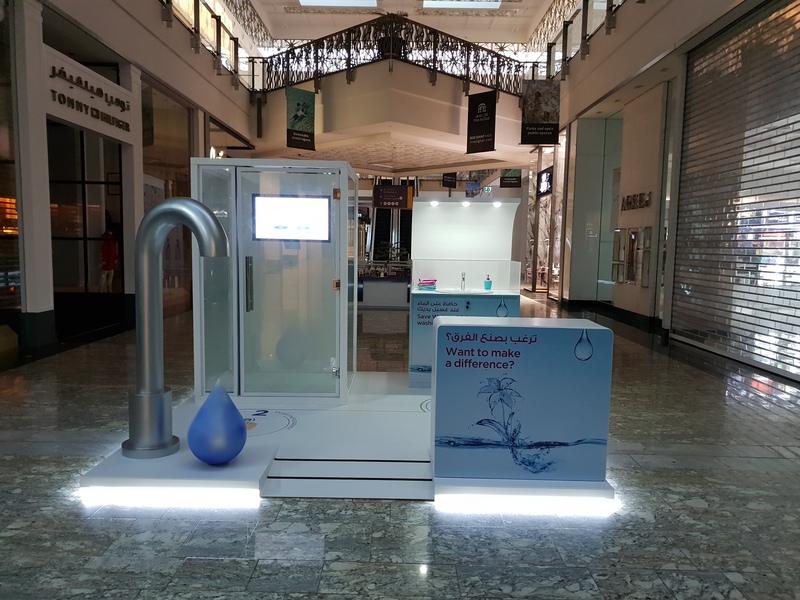 Shura is experienced and capable to handle window displays, product display stands, podiums, kiosks, exhibition stands, indoor and outdoor graphics branding, styro decorations, signage and so much more. Through our fabrication designs in Dubai , we create an audience targeting platform. Shura Advertising at all times ensure innovative and truly bespoke approach to running an outdoor fabrication campaign. We have catered for various leading names in the industry and offered advertising solutions to reach audiences through our advanced targeting features across all types. The fabrication designing team at Shura Advertising in Dubai aims at targeting the right audience that grabs immediate attention and delivering brand awareness. To learn on how to advertise through fabrication designing or to view our works of fabrication on wood, acrylic and metal contact Shura Advertising. Shura’s retail advertising allows you to make immediate impacts on the target audience and increase awareness instantly. Shura Advertising offers architectural and directional signages that works as an effective advertising tool providing immense exposure. At Shura we provide beautifully constructed kiosk advertisements in Dubai, that speak for the brands themselves. 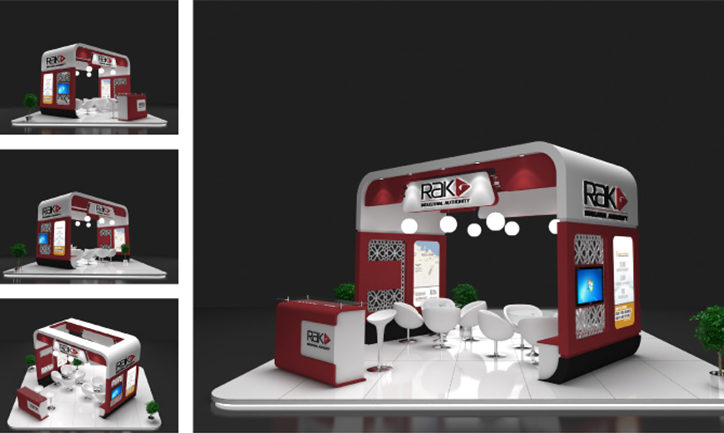 Shura provides multifunctional exhibition stands that offer great level of advertising during exhibitions. Get appealing advertising fitouts in UAE with Shura Advertising for all your interior and exterior branding needs.